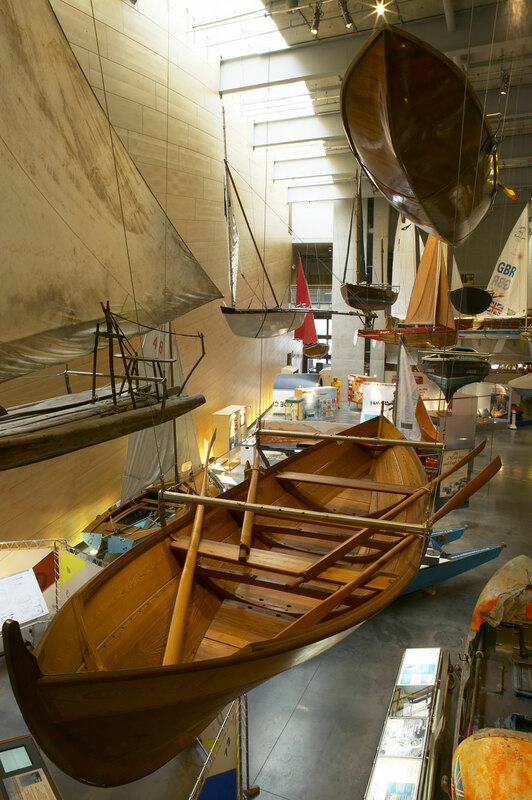 The National Maritime Museum, Falmouth was designed by Long & Kentish in early partnership with exhibition designers Land Design Studios. Structural and service engineers were Ove Arup & partners. Opened in 2003 the building received a RIBA award in the same year.